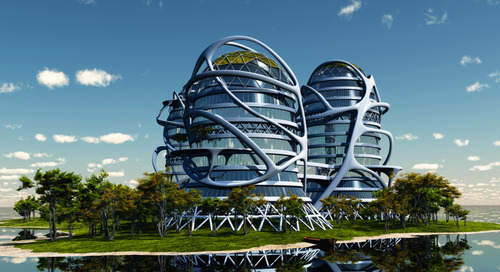 The future of building is upon us, and big changes are on the horizon. That announcement should be exciting for every construction professional working today, but there’s an inevitable fact to consider: When major shifts impact an industry, the only way to benefit from them and continue to thrive, is to stay agile and keep up with the rate of change. However, the biggest hurdle for everyone in our industry is finding the time to learn something new. As future trends continue to lead towards true constructibility, it will be increasingly more important for stakeholders to have a shared vision and invest in new approaches to a changing industry. 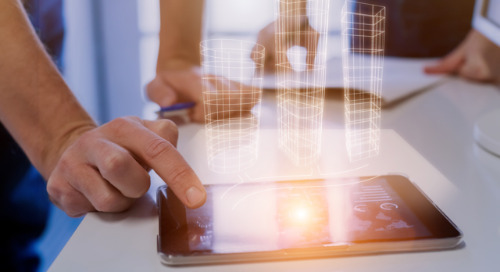 As the next big change — The Constructible Process — takes hold and more firms begin to adopt it, keeping up with the workload will be increasingly more difficult. Designers and Detailers are responsible for staying up to date with all the latest design tools and processes. This is crucial for a building model to be truly constructible. 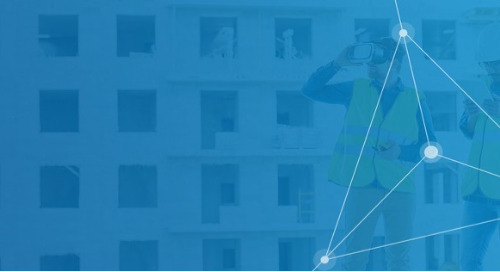 The third C, Constructible, moves beyond Building Information Modeling (BIM) and the 3D digital models BIM practitioners are already working with. But, it goes further than just having a 3D version of what used to be 2D drawings. Constructible models lead to truly intelligent workflows. Today, the understanding and implementation of BIM in medium and large projects is reasonably high. What the industry struggles with is utilizing BIM beyond the engineering stages and deeper into the execution. 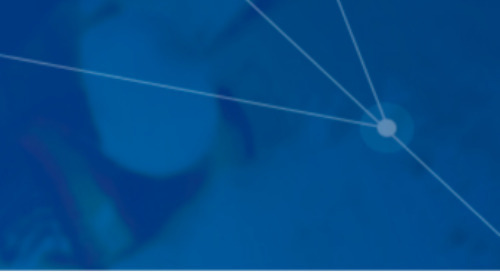 As discussed in other blogs, today’s acceptance of ‘data silos’ obstructs the sharing of useful content such as shared models that could be utilized by other stakeholders to improve the precision of their work and their ability to coordinate with the project at large. Now that those barriers are falling away, improvements in constructible modeling will allow models to better direct the work of construction and fabrication. In a 2014 study conducted by McGraw Hill, contractors assessed their own adoption of BIM. As the chart below details, BIM was heavily utilized in the conceptual and engineering phases of projects. Contracting those findings with the phases of construction that contractors believe BIM provides the most value reveals a large discrepancy. 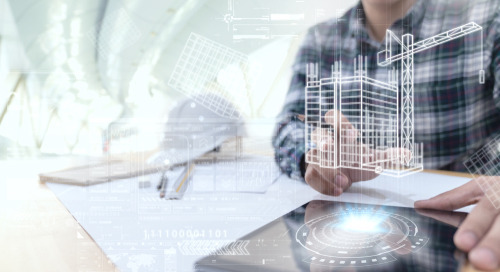 While contractors implicitly understand the value of constructible models later in the workcycle, few are putting this knowledge to good use. In the office, constructible models and the ability to openly share them is required for improved coordination between different trades. If the information is not precise, coordination is a waste of time. Likewise, if the ability to share is limited or enabling stakeholders to isolate the areas of interest is restricted, coordination is sub-optimal. In the field, constructible models with a high LOD are needed for fabrication, layout, and installation. If the information shared is not constructible, projects are relying on each trade to recreate models to determine how to build. The better way is to use the shared, constructible information for reference or push it directly to the field for earthwork, fabrication, layout and QA/QC -- no need to recreate anything from scratch. The result of constructibility for detailers and designers is a data-rich, 3D, constructible model that can be shared and applied by everyone from the office to the field and more— allowing full collaboration and communication across the entire job. 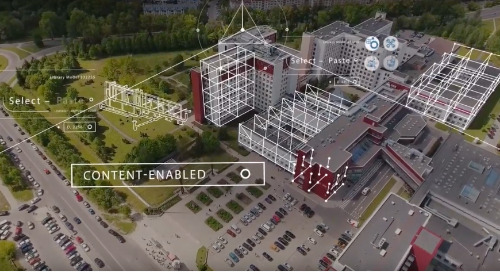 The model should be the digital twin of the physical building being erected. When evaluating whether or not you’re truly constructible, it’s important to remember that a beautiful design is great for conveying a vision, but without the building data needed to construct it, it remains just that— a beautiful design. Even with extensive knowledge, skill, and experience with BIM, your designs (and estimates) along with fabrication models are only going to be as good as the content and tools being used to build them. 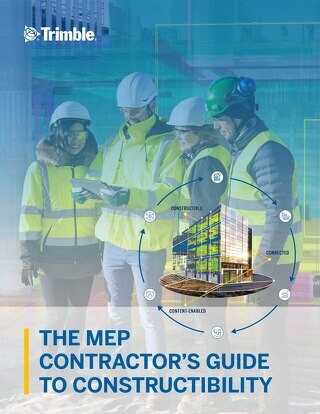 As a construction professional, if you’re not currently operating at a constructible level, you could find yourself slipping behind as industry trends continue to develop. 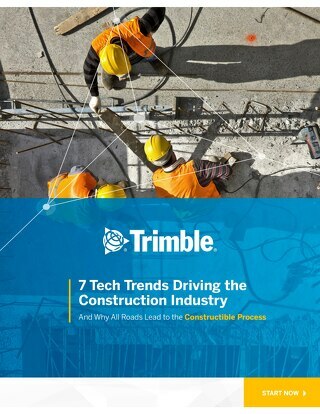 New research surrounding construction is constantly being conducted, and we’re all probably sick and tired of hearing how our industry is lagging drastically behind others. Instead of shining light on negative trends, our hope is to inspire opportunity in rich areas for improvement. Productivity Tech Opportunities - Although the construction industry’s productivity has trailed that of other sectors for decades, there is a $1.6 trillion opportunity to close the gap using new technology and processes (McKinsey Report: Reinventing Construction, 2017). 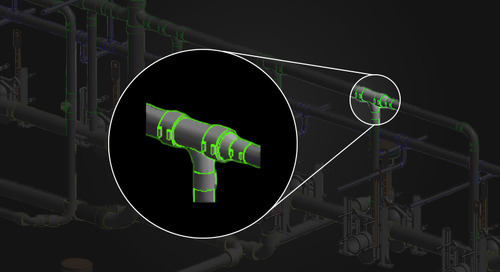 This technology makes workflows smarter and more efficient by using truly constructible models, meaning you’ll be leveraging the most innovative tools on the market today. New Jobs Bring New Talent- According to the Bureau of Labor Statistics, the construction industry is set to add nearly 800,000 jobs by 2024 — an increase well over the average for other occupations. This is great news for the future of the industry, but only as long as there is enough upcoming talent to account for this influx. There are several programs that exist in schools today that help teach high school students (even elementary students) how to build constructible models. But educating future generations needn’t rely solely on schools. Companies should offer their time and insight as thought leaders and teachers, as it is our responsibility to train and educate our nation’s future workforce. 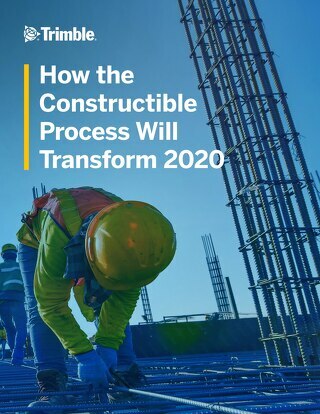 Discover how the Constructible Process will transform the construction industry by 2020 – get the ebook now. 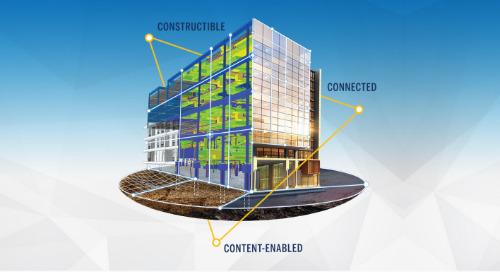 A recent study conducted by Trimble in 2018 explains factors that contribute to BIM adoption. 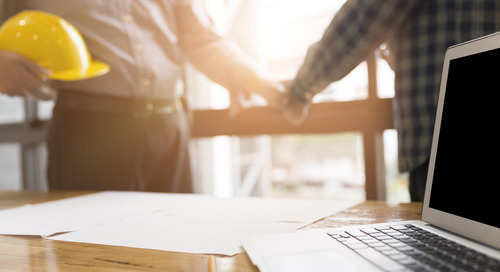 The data suggests that an aging workforce could be contributing to a delayed adoption of new technology and constructible processes. 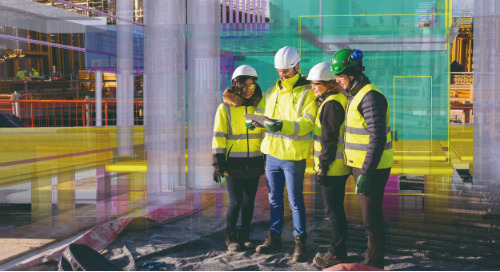 According to the survey results, younger workers are more likely to use BIM than older workers, with 9% of 21 to 30 year olds using BIM throughout their entire workflow (the highest of all age groups). This is great news for the future talent mentioned in the previous section. According to the data, the generation we’re training today is the generation most likely to adopt the constructible process. Of course, eagerness to adopt a new process is one thing. Finding the time to learn is another. The study suggests that there is no shortage of work or projects in the pipeline. If new work keeps coming, the current process must be good enough in the least. The question then becomes, why fix it if it isn’t broken? It can be difficult to consider putting even some of that hard-earned work aside to learn how to use new tools or new ways to design a constructible model. 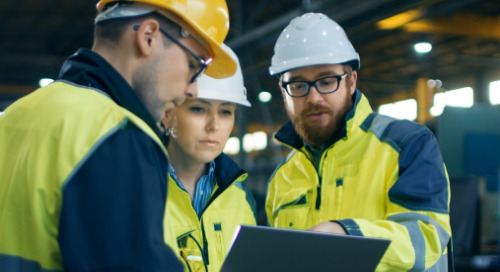 We’ve all been there, and change doesn’t have to happen overnight— so even small steps towards implementing the Constructible Process and leveraging constructible models will quickly benefit your workflow. Take this 2-minute free assessment to see how you constructible you are. If this message resonated with you, get in touch for thought leadership or writing opportunities. Stories on Constructible reach tens of thousands every day.